Home / Education / Why Isn’t Communism as Hated as Nazism? Why Isn’t Communism as Hated as Nazism? 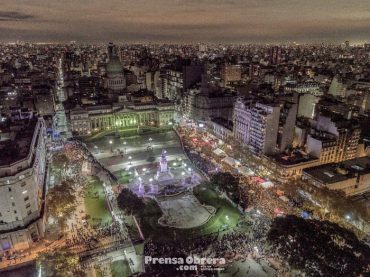 May Day, also celebrated by many socialists and communists as International Workers Day. Our question is: When people think of humanity’s greatest evils, why is communism rarely mentioned? After all, in terms of duration in time, geographic scope, number of people enslaved and murdered, and lives destroyed, communists have caused more suffering than even the Nazis. 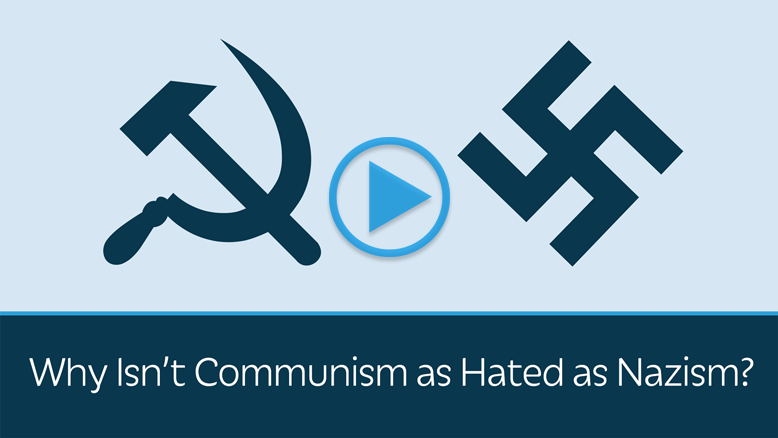 As Dennis Prager explains communism should be regarded every bit as evil as Nazism.